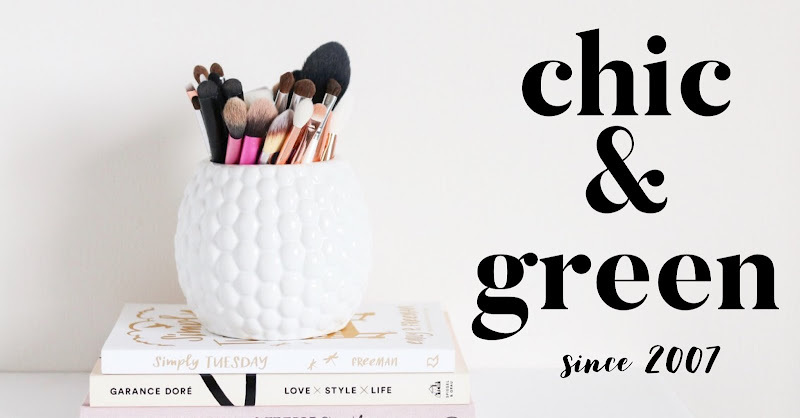 If you have been a regular reader for the past nearly five years that Chic & Green has been around, you know I can be extra tough on higher end brands. I regularly state that you do not always have to spend more money to get a better products, because that is something I truly believe. When I write reviews of items that aren't super duper affordable, you know I am extra critical. I recently was sent some items to try from a company I've purchased from before, Jane Iredale. I've been a fan of the line for a couple of years, having splurged on both the liquid and pressed foundation before. I am also a fan of mineral makeup in general. When I was approached about trying this product, I was happy because I love the brand, but figured I'd be writing a review that said it's not worth the splurge. 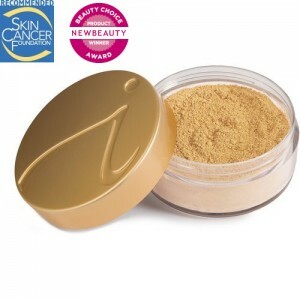 I was sent the Amazing Base SPF20 Loose Mineral Foundation in Bisque. First of all, Bisque is just the perfect shade for my complexion. It tones down the ruddiness and looks completely natural. What really impressed me off the bat before I even applied it is the fact that this product is recommended by The Skin Cancer Foundation. It also has earned stellar reviews across the Internet. I honestly thought that I would like this, but not anymore than I like my loose foundations from Everyday Minerals and Alima Pure. I was wrong. You see, there is an SPF of 20 in this. Normally I would scoff at this and think that the protection isn't adequate enough in a cosmetics product. I regularly use a mineral-based broad spectrum sunscreen. However, as it gets warmer, my skin gets more oily. On Saturday, I skipped the lotion sunscreen and just used this powder. I was truly amazed because I made a MAJOR skin care blunder that goes against every bit of skin care advice I have ever given. Saturday morning, I was in a hurry to get the boys ready for their opening day of baseball. Ben had a morning game and Nick had an afternoon game. I slathered them in sunscreen (right now it is Jason Sunbrellas for them) and was running out the door, got in the car, and realized I didn't apply sunscreen to my arms and legs. After sitting out in the bright sun all day, I could feel my skin get hotter and sensitive to the touch. My upper chest area, arms and lower leg area under my capris got burned. Even the tops of my feet were affected--you can see the pale skin from under my sandal straps and the pink where the skin was exposed. Lovely. Amazingly, when I got home my face and neck (where I applied the Jane Iredale Amazing Base SPF 20) were completely unaffected by the sun. No change in color at all. It protected my skin all day long. Even more impressive is the fact that I was feeling hot and sweaty in the 85 degree heat with the sun beating on me and my makeup stayed put all day long without tackiness, stickiness, running, or color oxidation. The makeup also felt lightweight, as if I was wearing no makeup at all. This makeup is truly fabulous. The ingredients are wonderful and the product is free of dyes, oil, talc, or harmful preservatives. This is water resistant, so it'll come in very handy all summer long. It is also recommended for even the most sensitive types of skin, such as those with rosacea or eczema. The best part for me, though, is the proven (on me) effective SPF 20 to guard against UVA and UVB rays. I also would personally label this as a treatment makeup because it is chock full of skin-benefiting ingredients such as plankton extract, algae, and pomegranate extract. While this isn't a budget product by any means (it is $42), it really is a product that serves multiple purposes. It can be your makeup, facial sunscreen, finishing powder, etc. all in one swoop. Will I repurchase this when it is gone? Without a doubt, yes. This will be a splurge I allow. 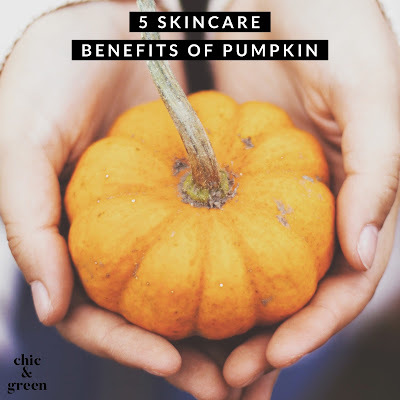 You see, I spend so little on skin care since I use super affordable, yet effective natural products that I can apply that savings to something fabulous from Jane Iredale. I have a couple other things from them that I will review soon, but I just had to tell you about this one after seeing how it protected my skin over the weekend. This is going to be my staple foundation. On a letter grading scale, Jane Iredale Amazing Base SPF 20 earns an easy A+. I have been impressed by many products over the years, but this one really stands out as a product that I truly believe in and can recommend to all beyond a shadow of a doubt. One last thing I need to mention--something else that is worth noting is that when you receive an order from Jane Iredale, you'll receive your package adorned with a sprig of fresh cut lavender. That adds a really unexpected touch! *I was sent this item at no charge for review. All opinions, as always, are my own.